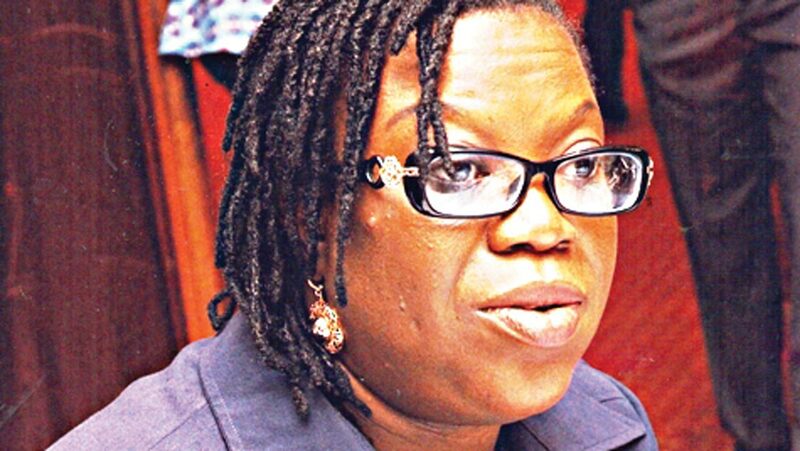 A Coalition of women groups, representing different platforms and organisations across the country, have expressed displeasure over the low representation of women among the 27 nominees as INEC Resident Electoral Commissioners (RECs). They, therefore, called on President Muhammadu Buhari to critically look into the issue for a more gender responsive governance. 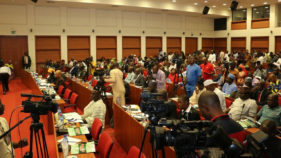 A statement signed by the Executive Director, Women Advocate Research and Documentation Centre (WARDC), Dr. Abiola Afolabi-Akiyode on behalf of other women groups, said: “The list of nominees was sent to the Senate for screening and subsequent confirmation. “A careful observation of the list revealed that it contained 26 men and one woman. This goes against the fundamental principles of equality and non-discrimination affirmed by the 1999 Constitution of the Federal Republic of Nigeria as amended, national laws, policies and other international and regional human rights frameworks that Nigeria has signed.